In the future thyssenkrupp will use one common brand the world over. The redevelopment, of the brand reflects the transformation of the Essen-based technology company to a diversified industrial group. “thyssenkrupp has changed in recent years. We are a different company today. 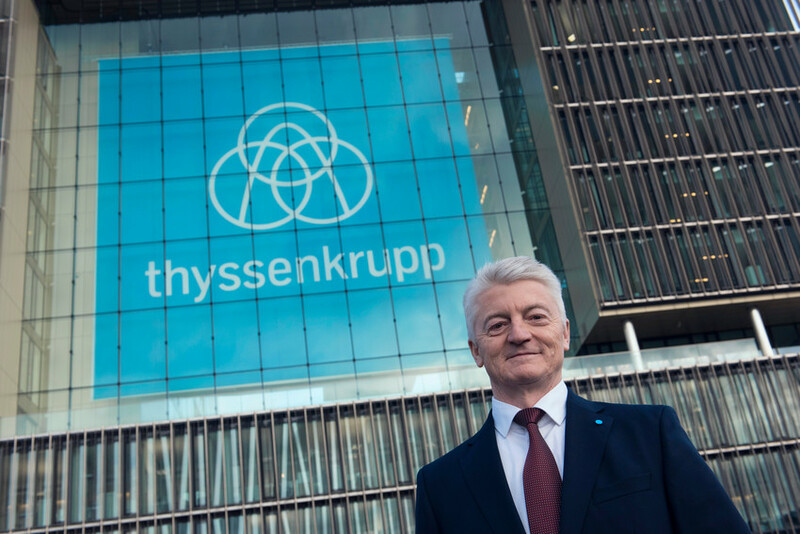 We have become more diversified and as a result more stable,” says Dr. Heinrich Hiesinger, CEO of thyssenkrupp…..